Pumps and pump systems from Wilo will win you over through their high quality and trendsetting technology. 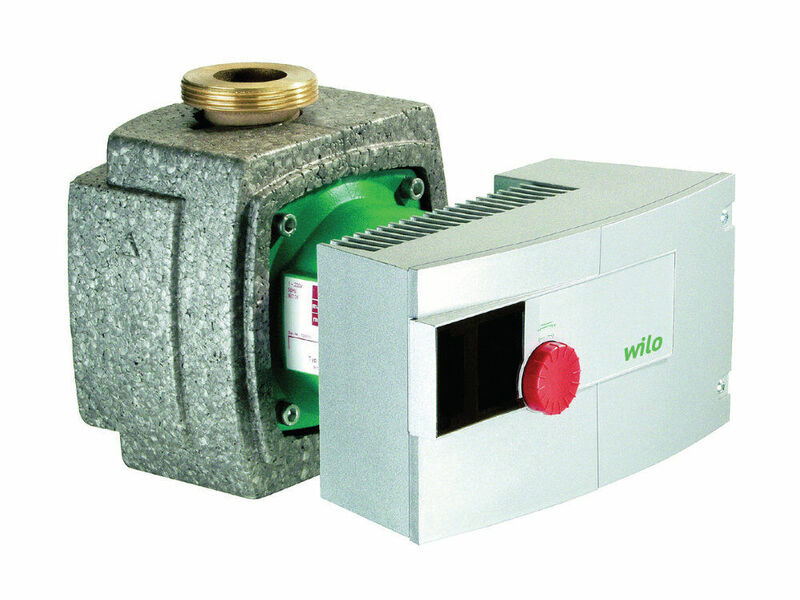 It has often been the case that individual customer requirements and current market developments were the innovative impetus for extremely successful product developments, which then went into series production: The Wilo-Stratos, the world’s first high-efficiency pump for heating, cooling and air-conditioning – or Wilo-Multivert MVIS, the world’s first glandless pump for pressure boosting. Wilo pumps and pump systems for heating are used in all areas of public life: in commercial buildings, communal facilities, industry as well as in private homes. Wilo Stratos inline glandless circulating pumps are suitable for hot-water heating systems of all kinds, industrial circulating systems, cold-water systems and air-conditioning systems. They are available with screwed or flange connection, EC motor and automatic capacity adjustment.